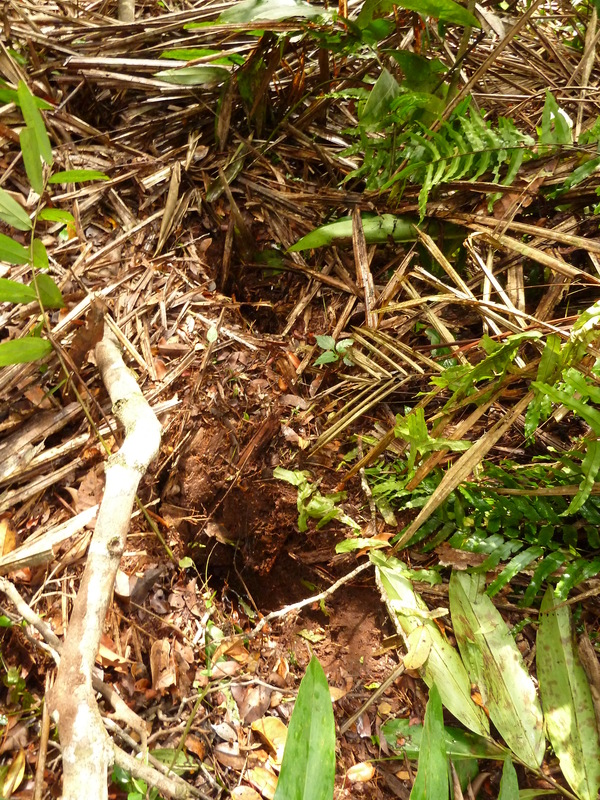 A new paper led by Greta Dargie and co-authored by Ian Lawson in Nature reports the existence of 145,000 km2 of peatlands in the Cuvette Centrale of the Congo Basin. We estimate carbon storage at around 31.4 Gt C. This discovery increases the best estimate of carbon storage in tropical peatlands by about 30%. The paper, available online early, can be found here. The research has been reported by, among others, the BBC, the Guardian, and the Conversation.